So you’ve made the decision to move forward with planning your remodel. At this point, we assume you have already determined how much your Construction Estimating Services budget will be. Now you need to focus your attention on what is your project is going to look like! However, keep in mind that budget will determine what materials and construction options you will be able to afford. 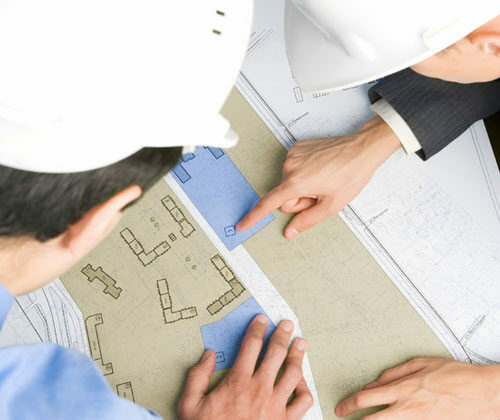 With your Construction Estimating Services budget in mind, you’ll need to begin researching. We recommend having an idea of what materials you want before you get your final bids. Flooring products alone can vary $2.00 to $15.00 a square foot or more just for materials. Cabinets from entry grade to custom premium quality cabinets can also vary in cost in the tens of thousands of dollars. Each surface material you select will have a wide variety of prices and effect your project cost. In order to understand the bids that you get and ensure they are accurate, you should specify the materials you plan on using. A couple things to remember. You may fall in love with a surface material that you want, but cost may be an obstacle. If you are patient and do some research, often you can find a lower cost solution by doing some cost comparisons, competitive product biding, substitute like materials and keep an open mind. Here are some websites that our estimates contractor find valuable to help plan for your upcoming project. We also have a local building supply store page. We always recommend buy local when you can it’s nice to be able to see and feel the materials you are selecting. Design ideas and Material selections. Customize your own project board. Local flooring and supply stores. Note: These research and information sites are not directly affiliated with DIYConstruction we only recommend them for the content they contain on their sites. We do not have a direct relationship with them or offer and assistance in your business dealings with them.